The collection we’ve been waiting for. 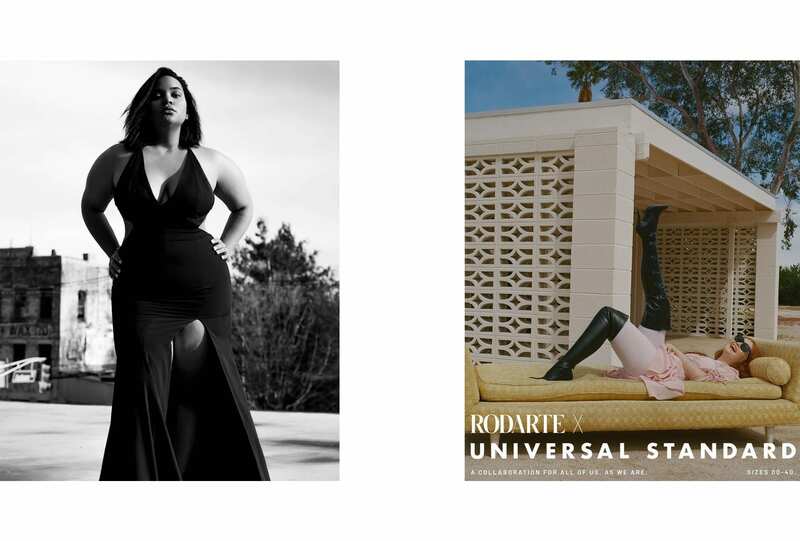 Iconic L.A.-based luxury brand Rodarte, known for their whimsical formalwear, has collaborated with size-inclusive role models Universal Standard to create a collection of key wardrobe pieces for every body. 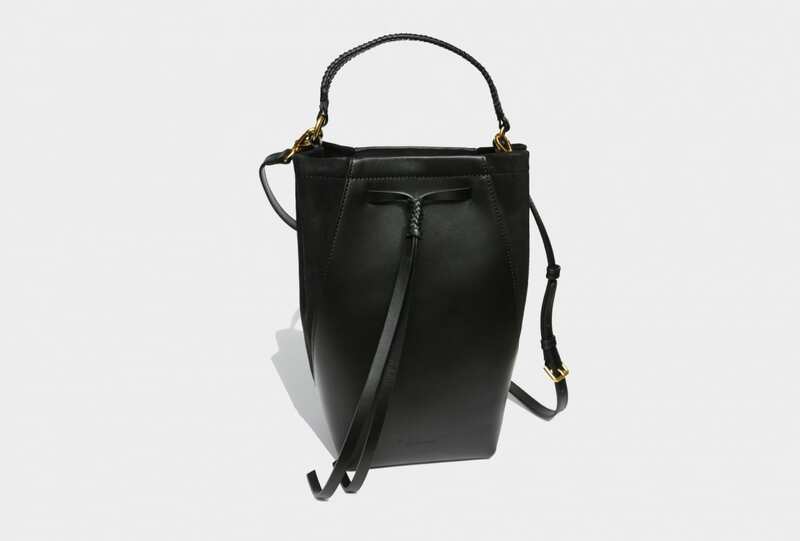 Incorporating the sizing range of Universal Standard, who stock garments from sizes 00 to 40, with the classic designs that you’ve come to expect from Rodarte, the collection is a winning combination that brings high fashion to everyone. The collection is only the second time that the luxury brand has ever catered to the mass market, with the first being 2009 a capsule with Target, however it captures the core values and shapes of Rodarte; featuring the brand’s distinctive colour palette of reds, soft pinks, black and white (all embellished with Rodarte’s synonymous layers of frills and bows of course). 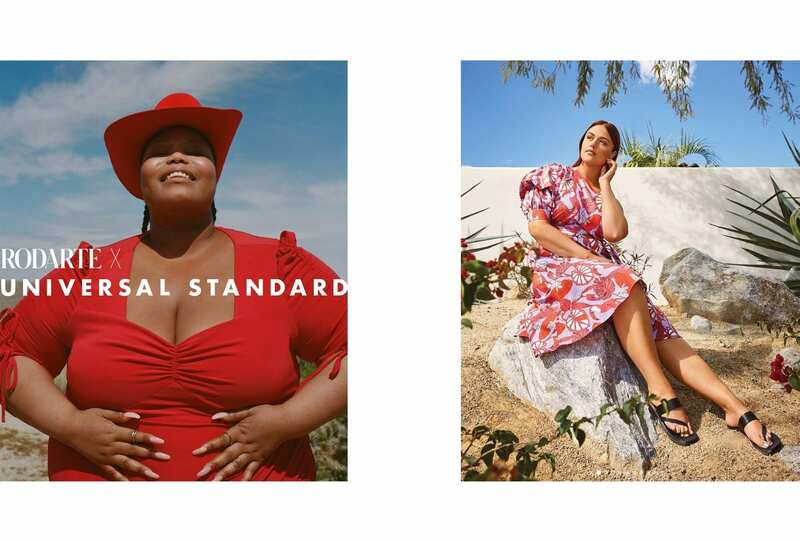 This collection is an important step towards size inclusivity in the fashion industry, and is amongst the movement of forward-thinking brands working towards a fashion industry that embraces all body shapes. 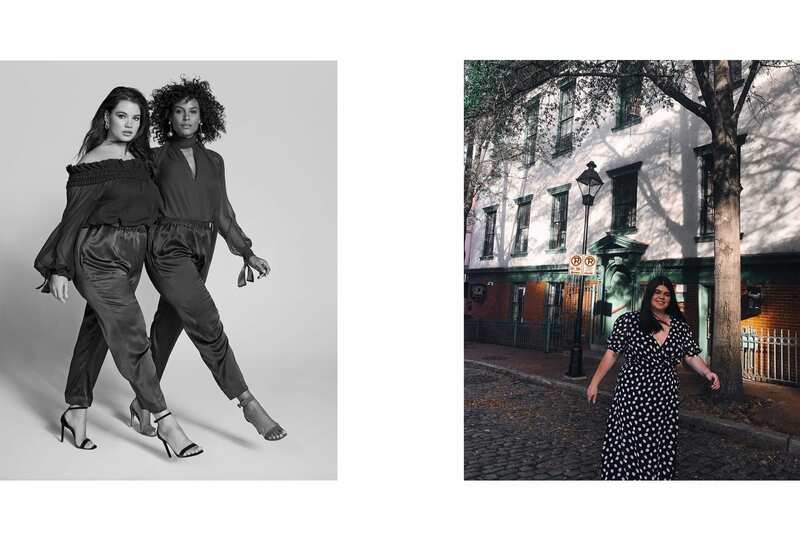 Notably, brands such as Reformation, Fame and Partners, 11 Honoré and Eloquii all stock covetable capsule collections or lines that cater for a wide range of body types and sizes. While there is a movement towards inclusion, there is still of course a long way to go. 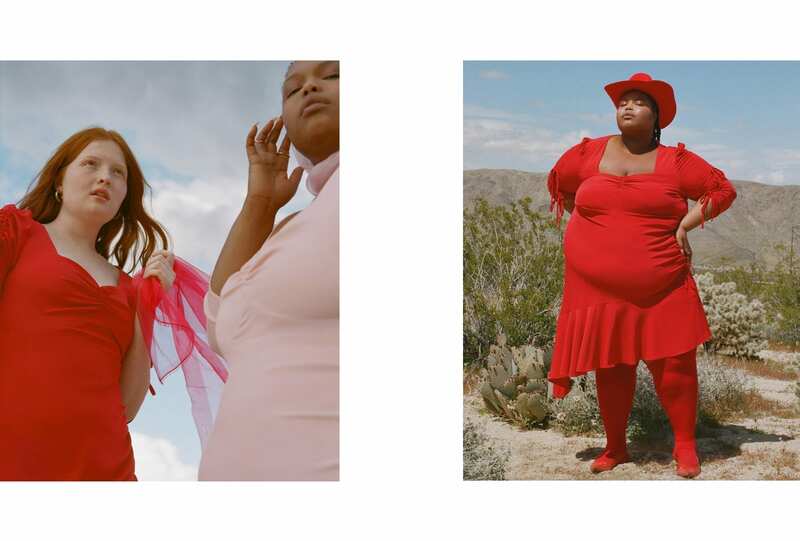 Large, influential brands are yet to make the move towards varied sizing, instead only creating their clothing for a fraction of women. 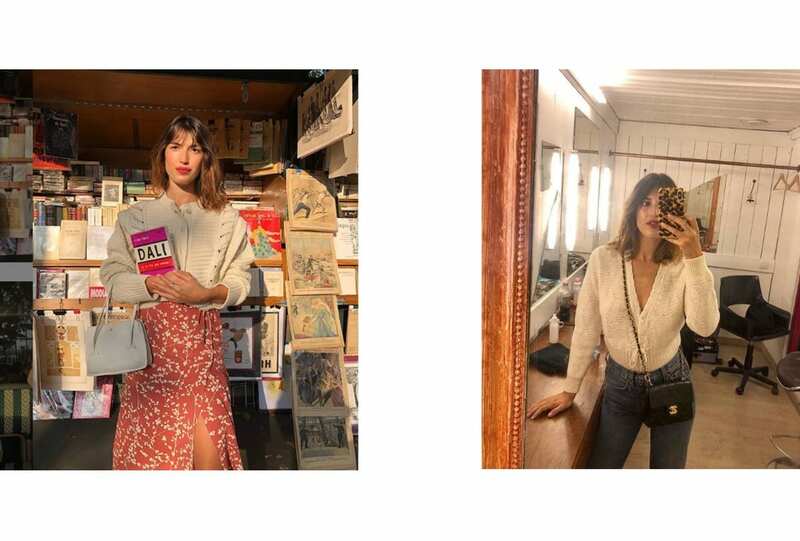 At this year’s New York Fashion Week, it was reported that only 5 designers stocked clothing above a size 22, and overwhelmingly, majority of brands only created clothing to a size 14. In an era that celebrates diversity and difference, these statistics show how brands need to take the necessary steps towards inclusion in order to remain relevant and profitable well into the future.